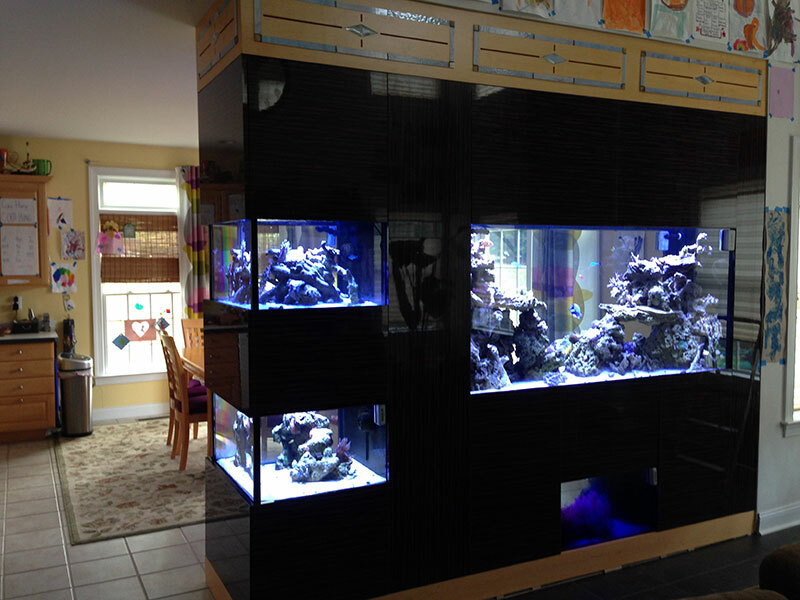 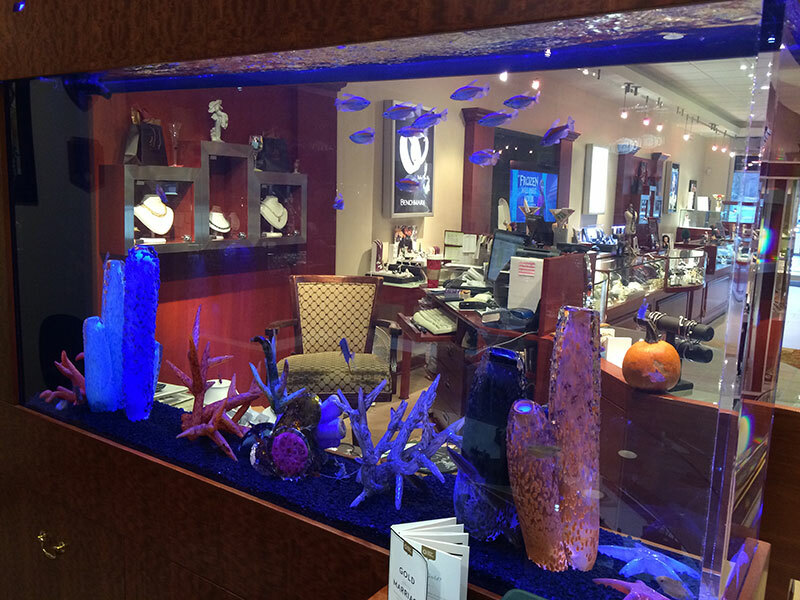 Designing, Installing, and Maintaining Aquariums in the Tri-State Area and beyond. 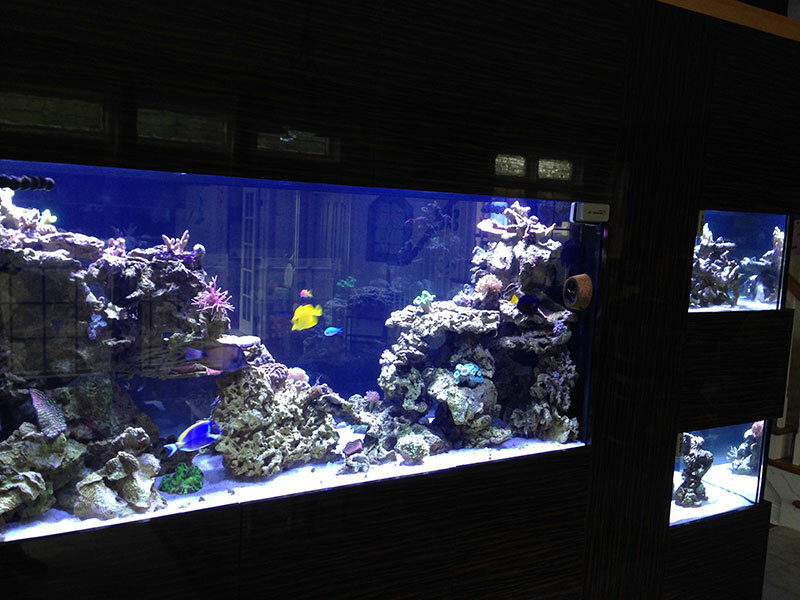 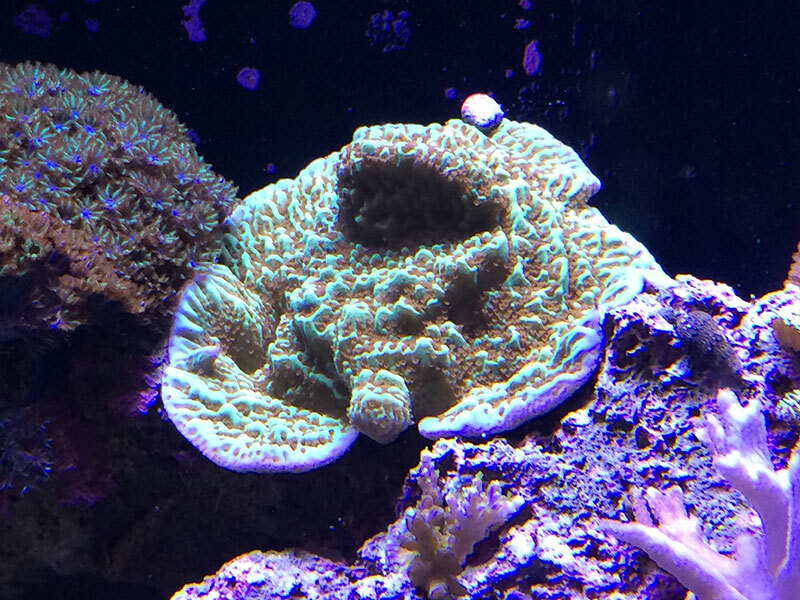 With our 5 Professional Technicians and 300+ completed jobs, we guarantee outstanding customer service and commitment to excellence for all your aquarium needs. 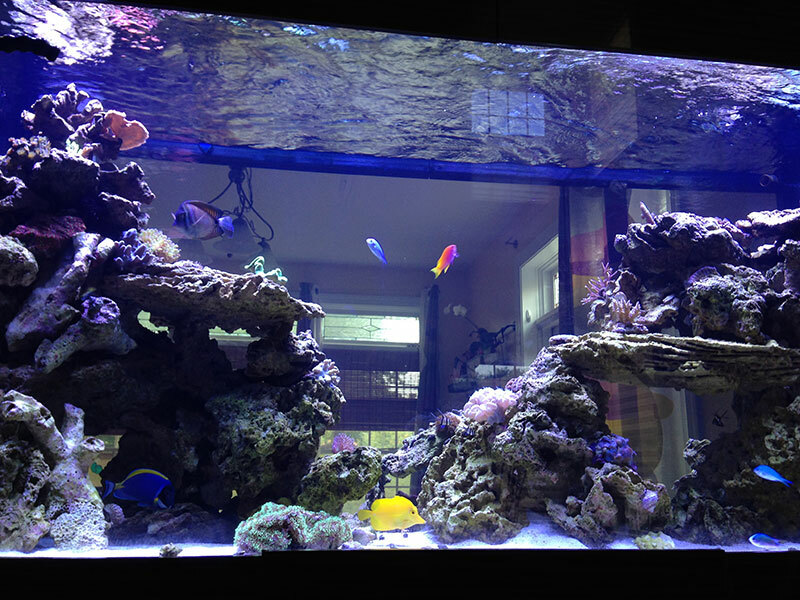 Currently Maintaining 22,650 (and growing) gallons of aquarium water. 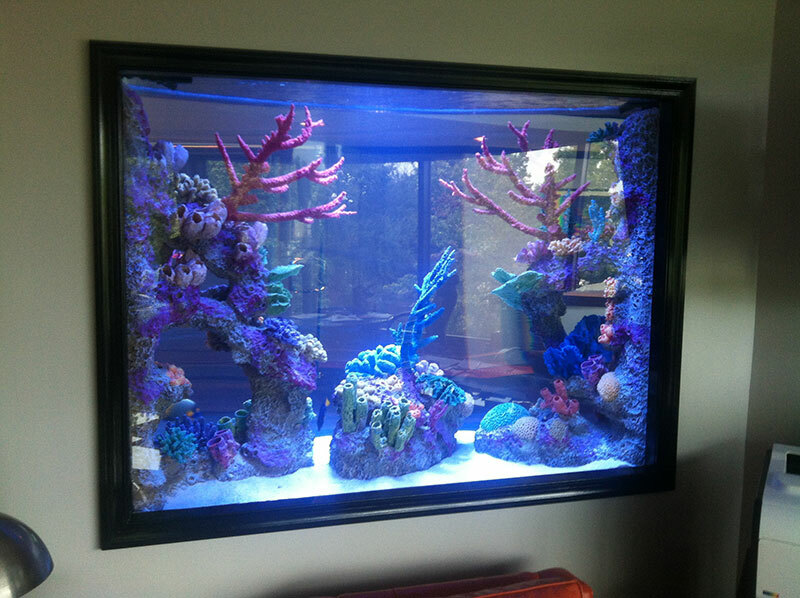 Armco Aquatics shared a link.